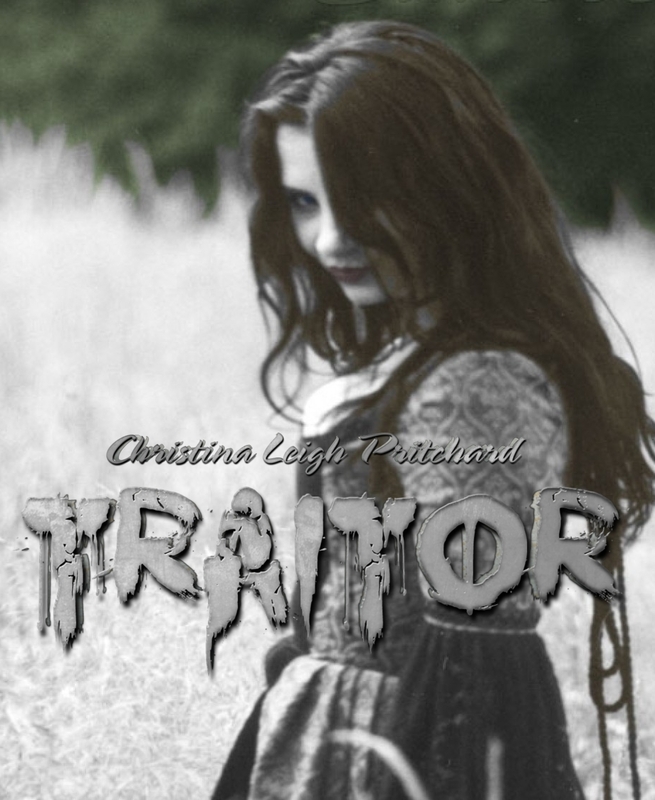 Book Two, Traitor is available to purchase from Amazon! Please pick up yours now! Also help me with future stories and books by taking theses polls. Your votes will assist me in various outcomes! NEW CONTEST AVAILABLE during the virtual book tour Week of July 27th. Details are in the new novel Traitor. During the book tour, more information will come available to everyone.